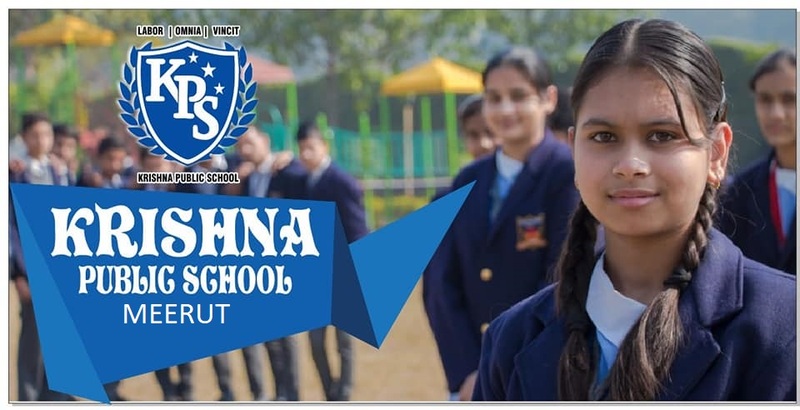 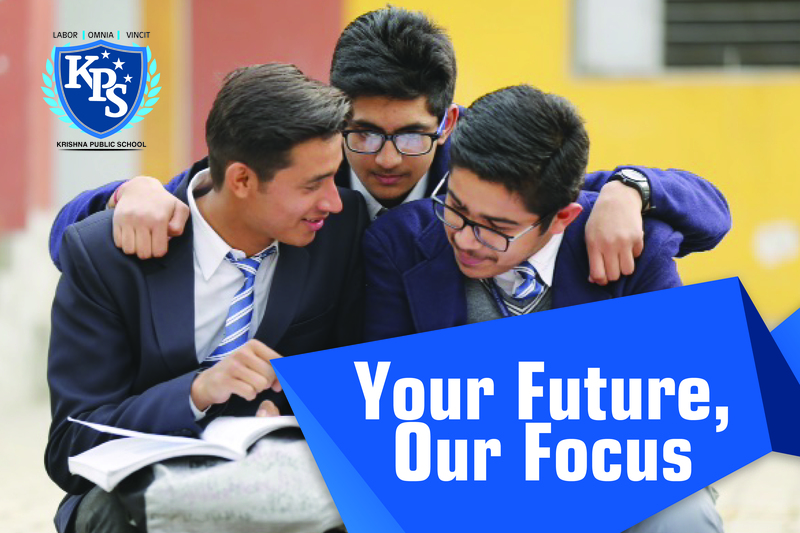 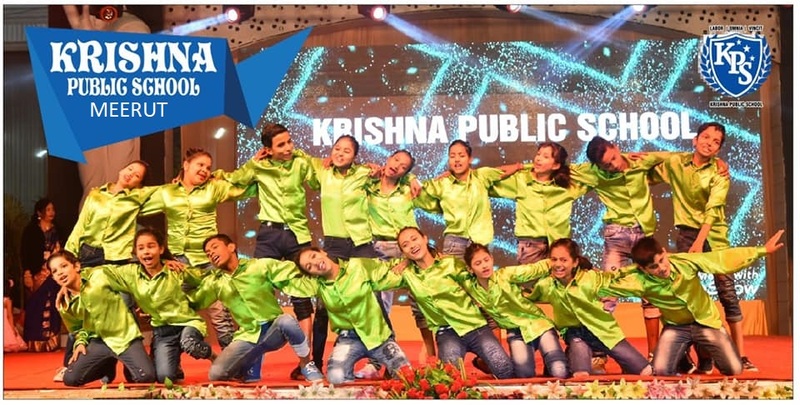 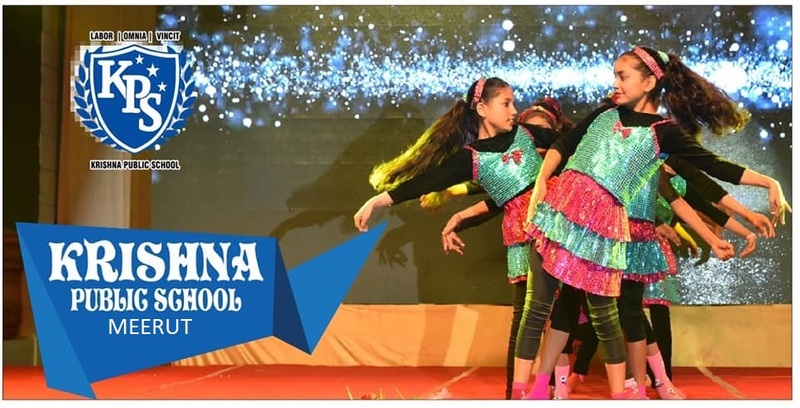 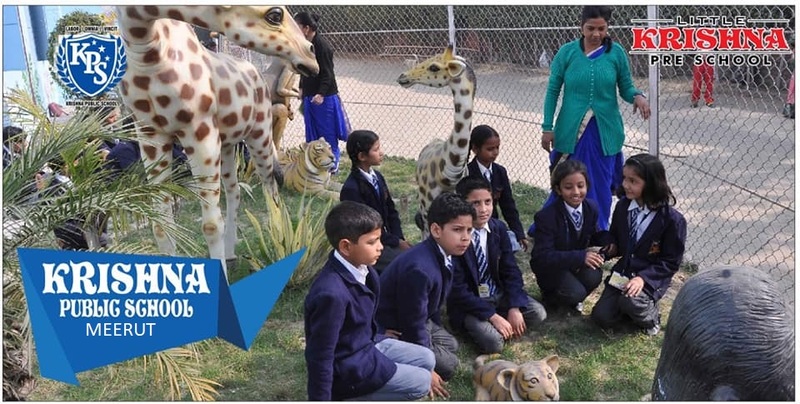 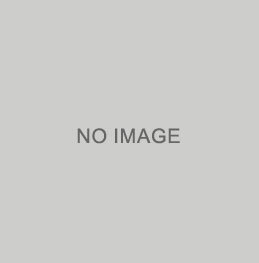 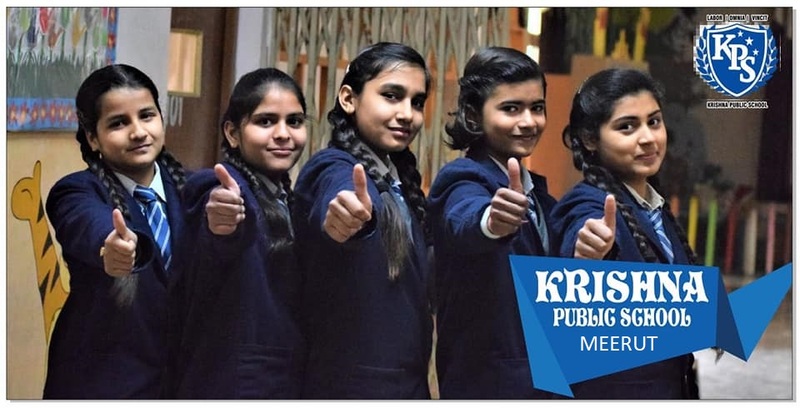 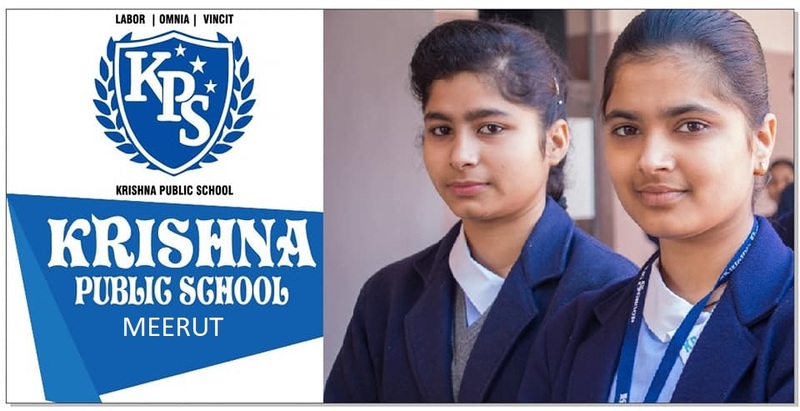 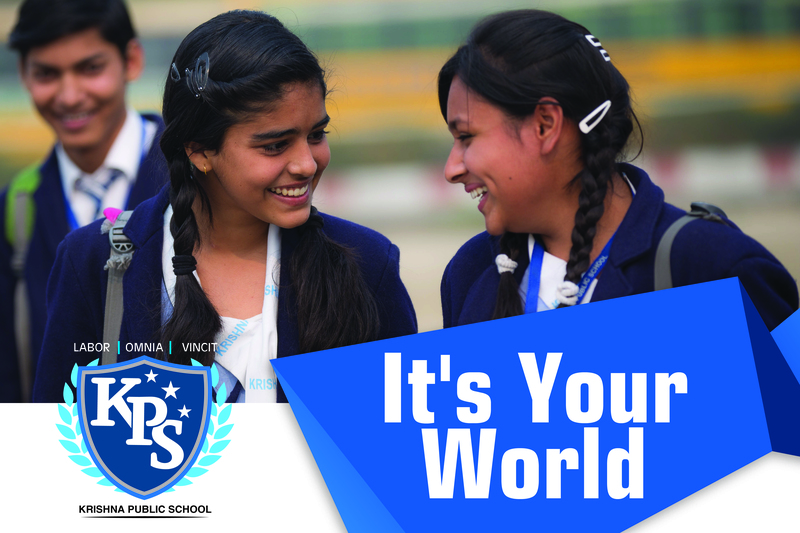 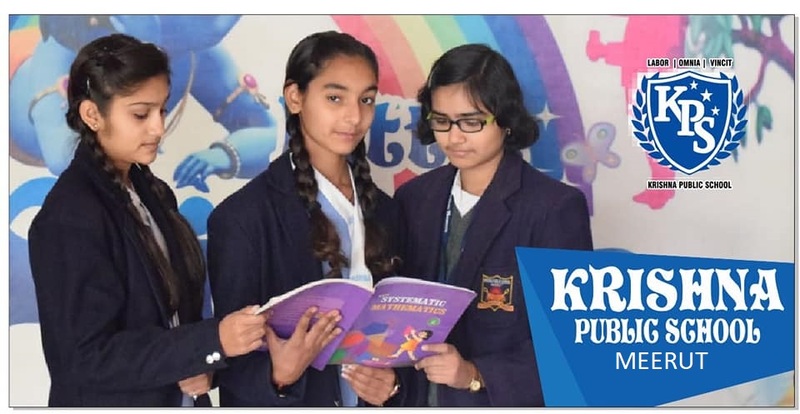 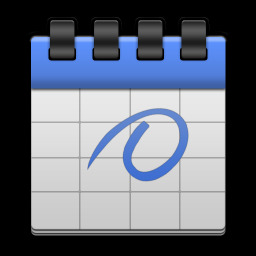 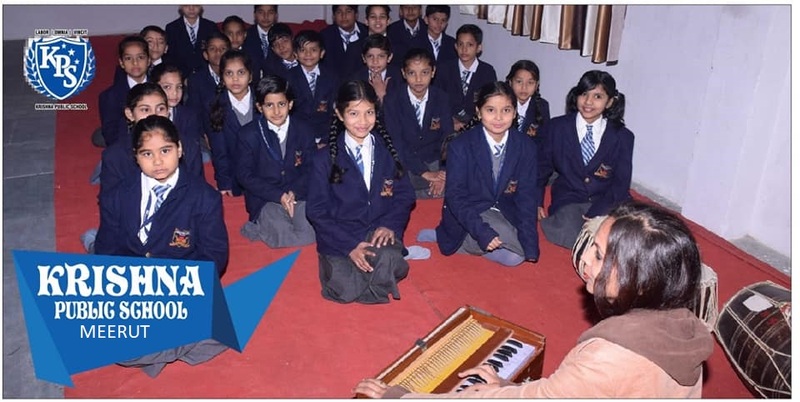 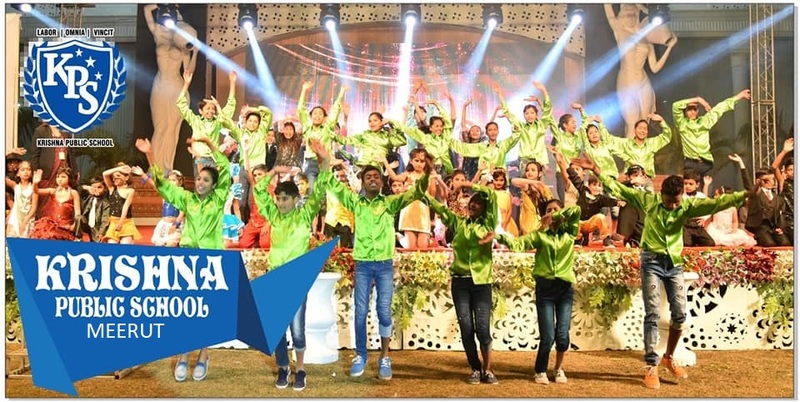 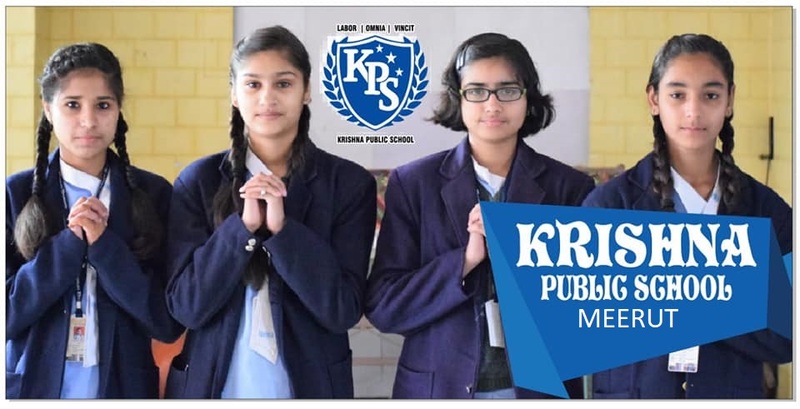 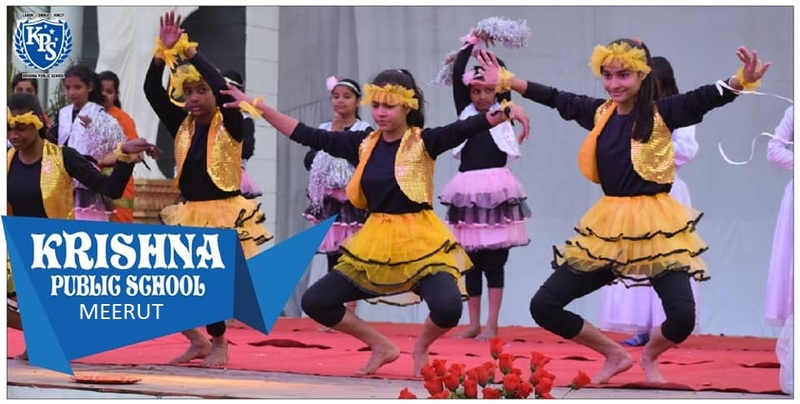 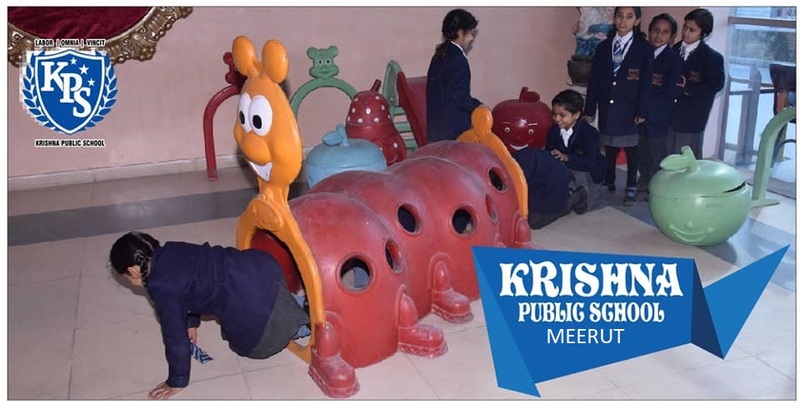 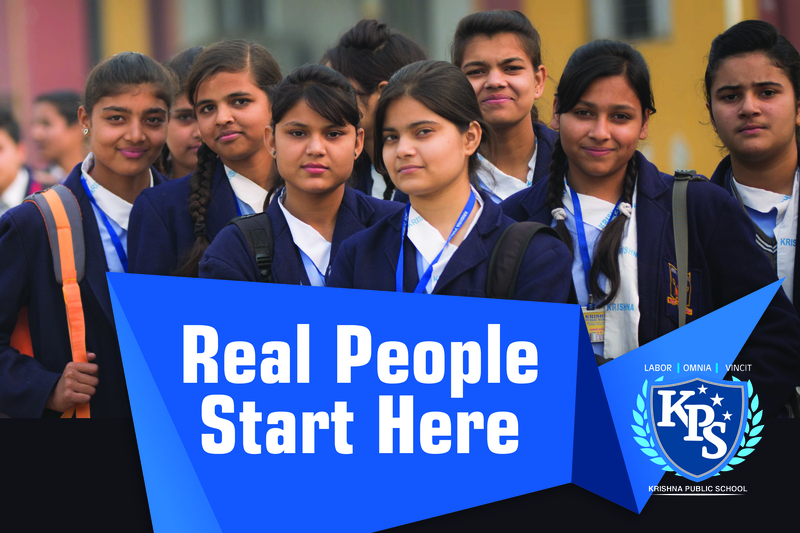 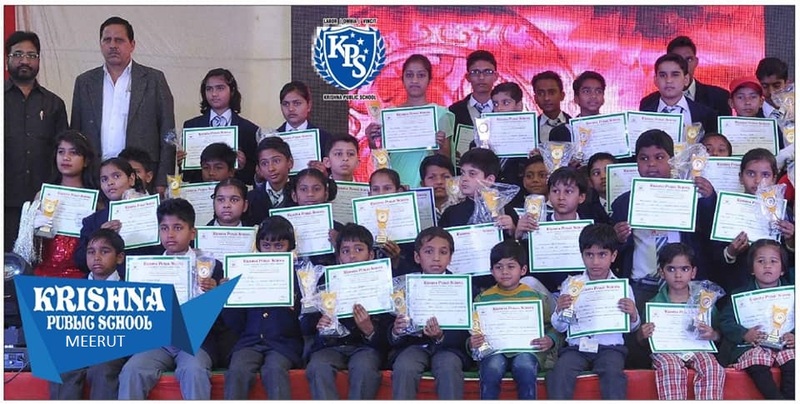 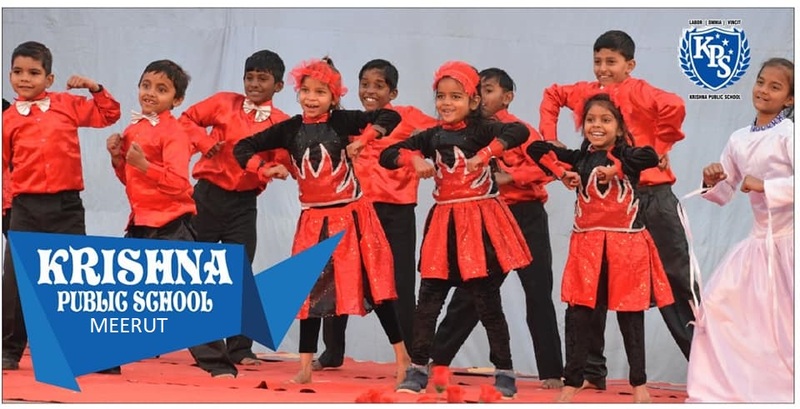 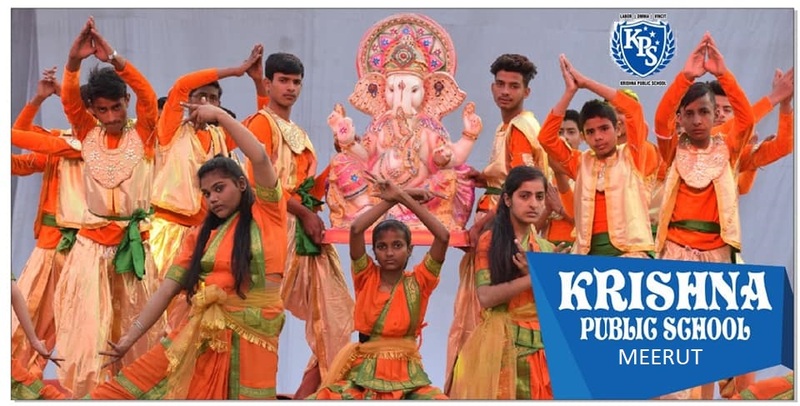 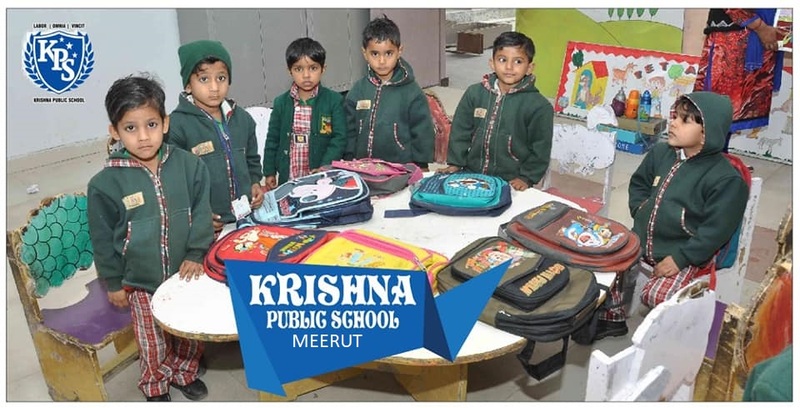 KRISHNA PUBLIC SCHOOL is situated on Delhi Roorkee highway, near Jatoli (Shradhapuri), Byepass Road at Meerut. 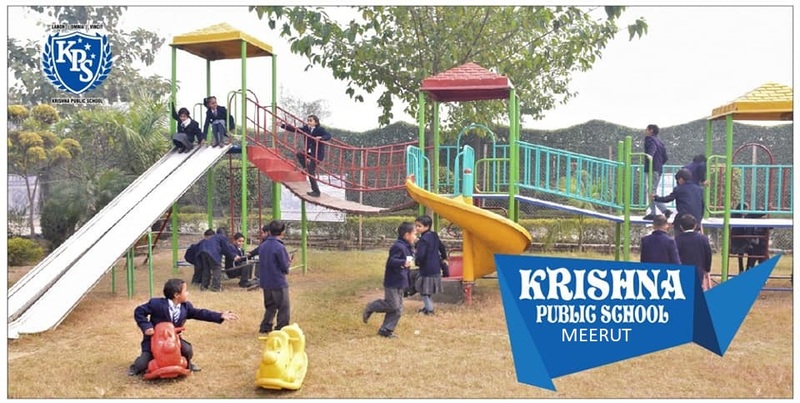 Its Building and lush green lawn instantly catch the eyes of the passerby. 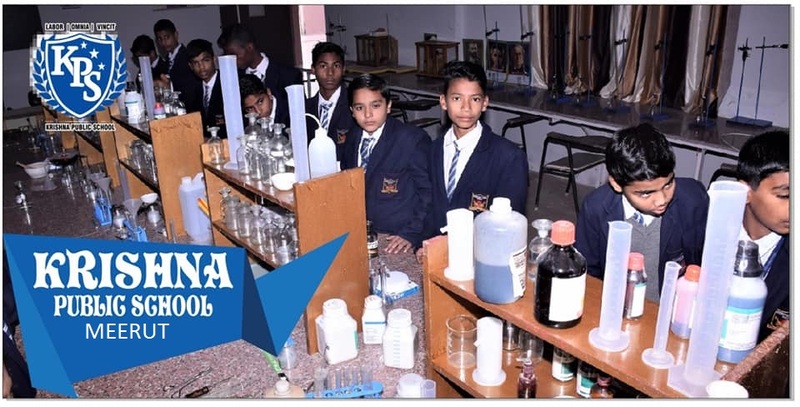 The institute is ideally located in a pollution free environment, surrounding with natural landscape dominated by trees and plant conducive to academic environment. 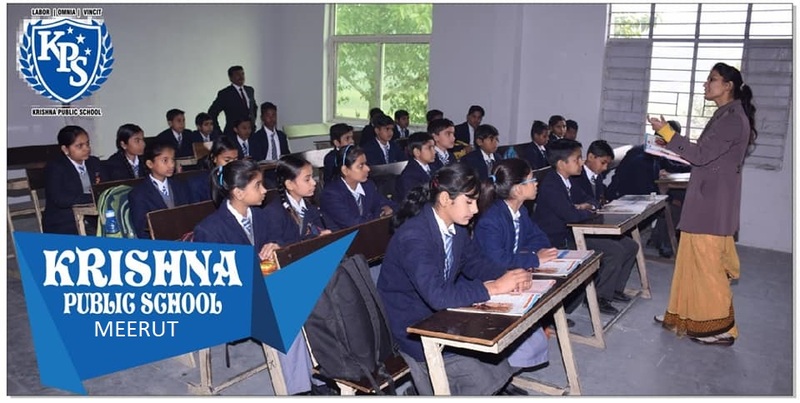 The present building is beautifully designed having Administration block, lecture rooms, Digi classes,Library, Computer Center, Dance and Music room,Fine art room, Laboratories (Physics,Chemistry,Biology,Mathematics,Geography Labs) etc.